The most important thing you should do is optimize your storage. This becomes of primary importance even as you start thinking of having kids. 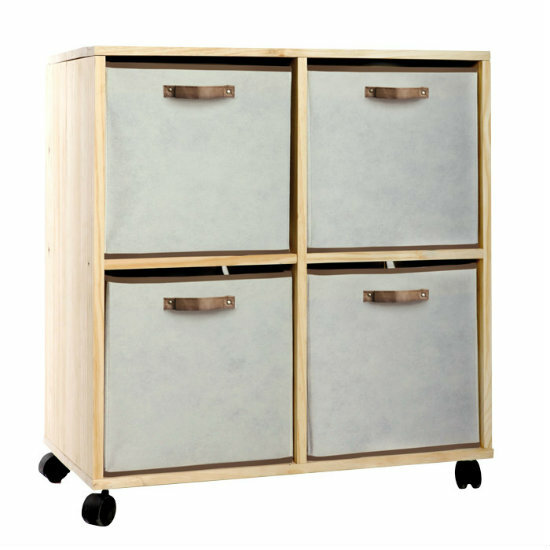 Note, that you will not only have to do that in your kid’s room – but most likely, all throughout the house. Do not forget that toys will have to be easily accessible too – unless you want to drop everything and run to pick up one or another every 10 minutes. 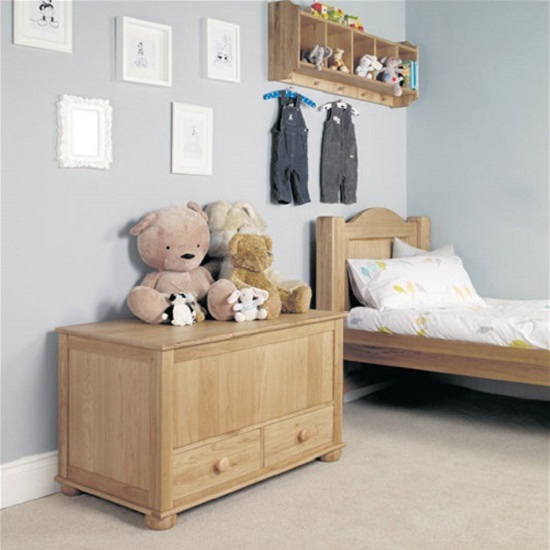 Cute children’s chest of drawers can be a great idea to ensure quick and easy access to your child’s favourite toys. Some people prefer to have a dedicated playroom, but that is not the best idea in practice. It will take a while before your kid learns to keep his / her possessions organized – and for some time, the kid will drag the toys all over the house. Unfortunately, the task of moving them back to the room will be on you – at least until a child grows up a bit. Watch which toys are not being used for a while and remove them. You do not have to get rid of them completely – just stash them away. They can ‘reemerge’ later. Plus, it will be more exciting for a kid – just as if he /she just got a new toy. You should try to avoid buying too much similar – not to say identical – toys. The thing has nothing to do with ‘not spoiling’ your kid – it is simply common sense. Few kids play with more than several toys at a time, so why buy a dozen of almost identical cars/ dolls every week? Simply do not buy too much! On the whole, it is not the child who is paying for the toys – it is you. Surely, you do not have to limit your child, but having too many toys simply does not make any sense. If you are looking for some quality furniture solutions for your kid’s room, try visiting Furniture in Fashion online store. Plus, if you are still working on your children’s room interior, the site can give you plenty of useful ideas on the subject. This is one of the biggest furniture distributing platforms in the United Kingdom, so the product selection will satisfy any customer, even the pickiest one. And this is a great thing – after all, we want only the best for our kids.